These remotes are used to activate linear products remotely. 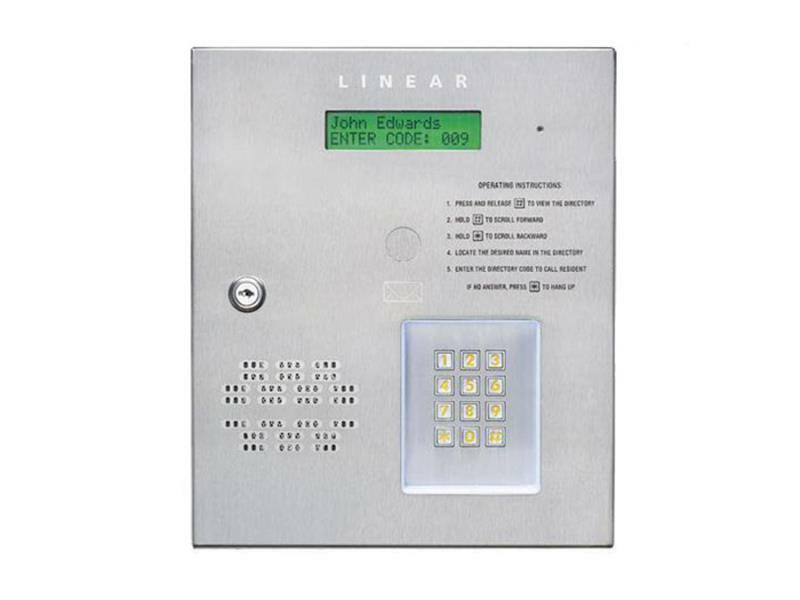 The linear products will in turn activate the gate opener. 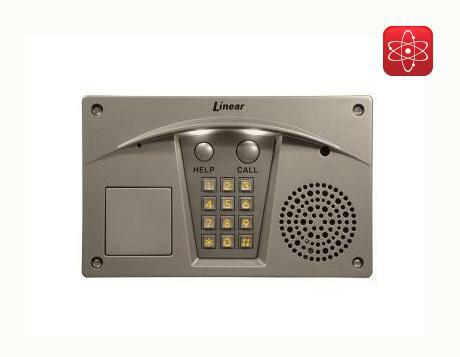 The reason for not activating the gate opener directly is some people like the security of the Mega-Code remote. 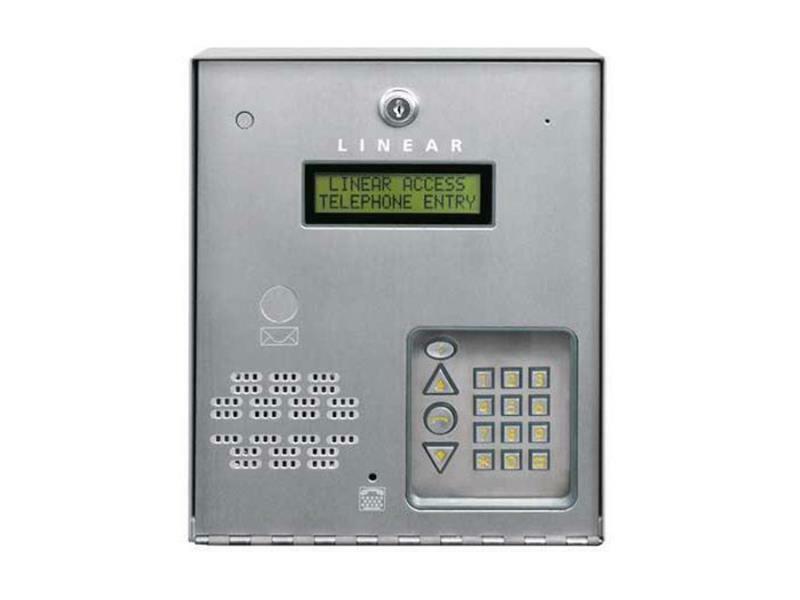 Others like the features of some of the linear products. 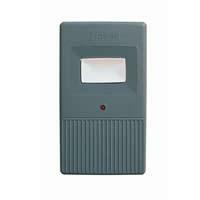 For example the AP-5 has 2 relays and can delete one remote without having to change the others. The RE-1 and RE-2 can do that as well and also keep a log of remotes used to enter. 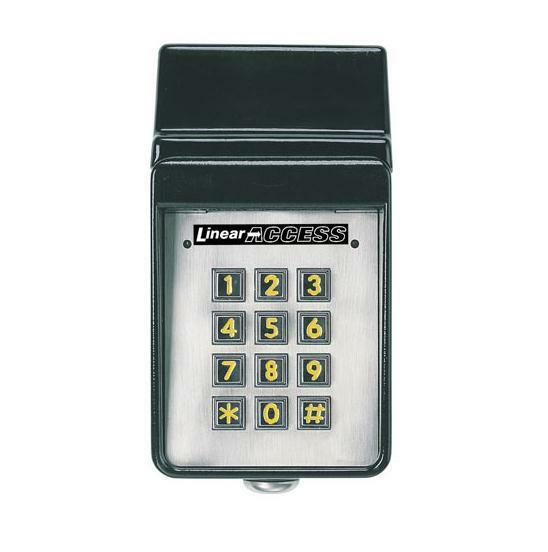 Linear’s MegaCode® series of digital transmitters are wireless radio controls designed for use with MegaCode format receivers. 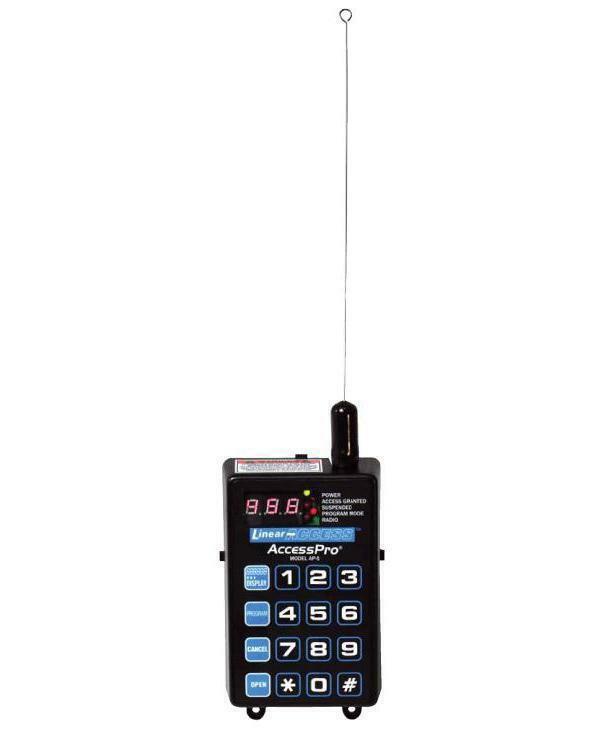 The MegaCode radio format provides unparalleled security. Each transmitter is pre-set at the factory to one of over 1,000,000 codes. : security of over 1,000,000 codes, each sequentially preset by the factory to all but eliminate any possibility of duplication. : The remote has a range of approximately 100'. This can be affected by surrounding conditions. It works on radio frequency so line of site is not necessary but helps. : Each transmitter comes with batteries. : Each remote can be deleted individually, with the right receiver the remotes used can be logged, etc.